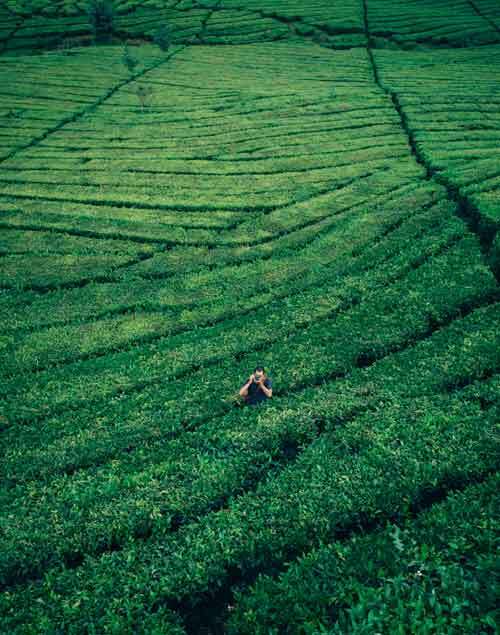 Our story begins in 1992 in the Pacific Northwest coffee capital of the world — Seattle, WA. It was here that founder and owner Paul Odom followed his passion and started Fonté Coffee Roaster. Our name is Italian for source. 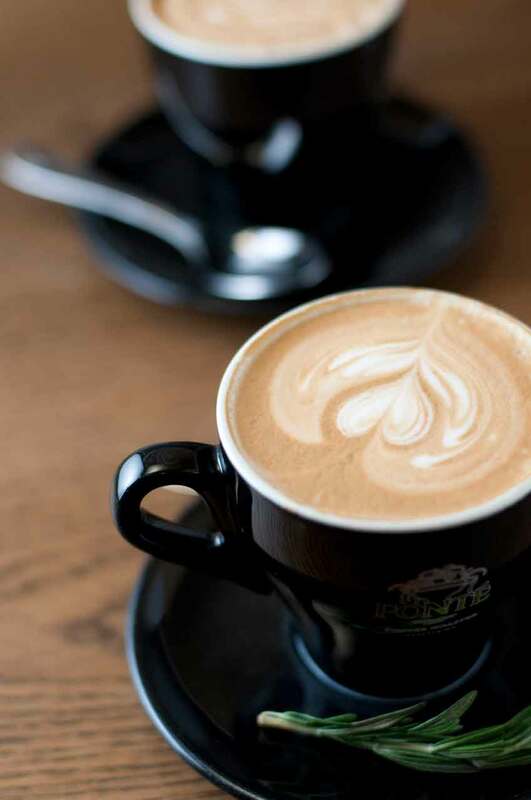 We help coffee lovers brew the freshest cup of coffee. Founder Paul Odom met seasoned roaster Steve Smith who had been one of the first roasters ever trained under the three original owners of Starbucks rising through the ranks to being the only roaster at the company to earn the title of Master Roaster. With Paul’s strong focus on quality and Steve’s want to use an artisan approach to roasting, Smith left Starbucks and came to Fonte creating high-quality specialty blends featuring a hand roast-to-order wholesale process that established Fonte Coffee Roaster as one of the top wholesale coffee providers. We partner with the best of the best. Highly prized, properly roast coffee exists primarily due to traditional methods and a desire to only produce the best of what the coffee world has to offer. We have the utmost respect for this exceptional gift of nature that we have the privilege to enjoy every day. 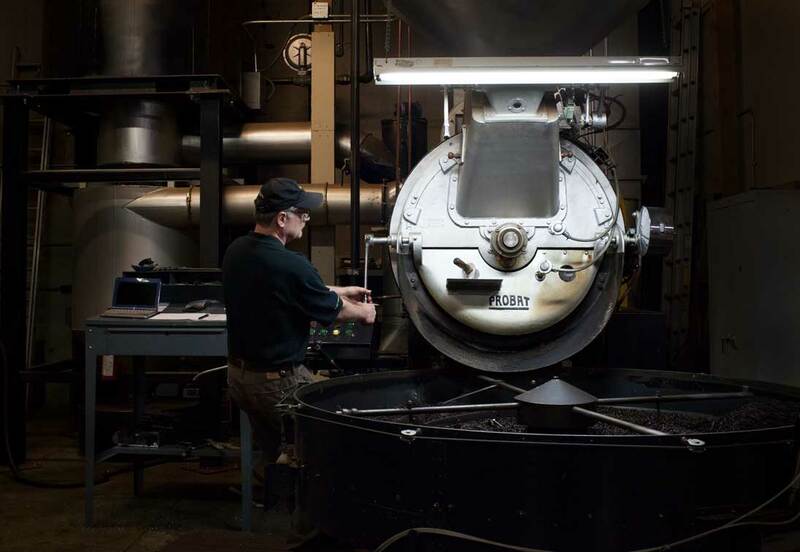 At Fonté Coffee Roaster, it is our vision to be recognized as one of America’s finest coffee roasters by consistently offering coffees of superior quality to create sustainable value for our clients.